I had the pleasure of photographing my mother, Peggy Wenger (in the middle), and 3 of her painting friends in early August. It was their invitation photo shoot. They rocked it! 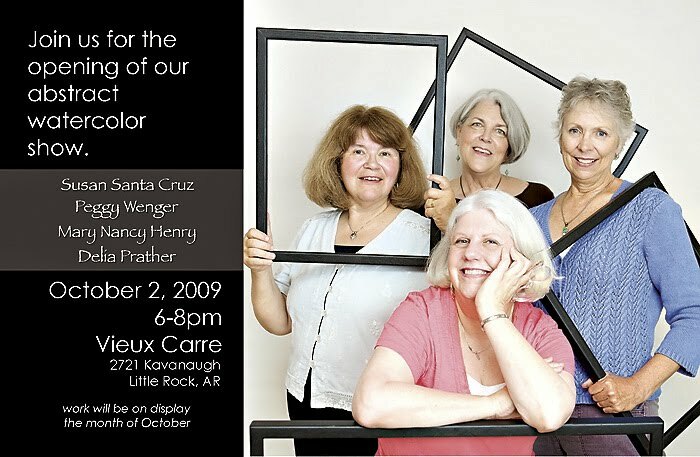 These 4 wonderful, talented ladies are hosting a reception to honor the opening of their art show on October 2, 2009 at Vieux Carre, and you are invited. Come ready to view their beautiful creations. You may find you can't live without one of each! 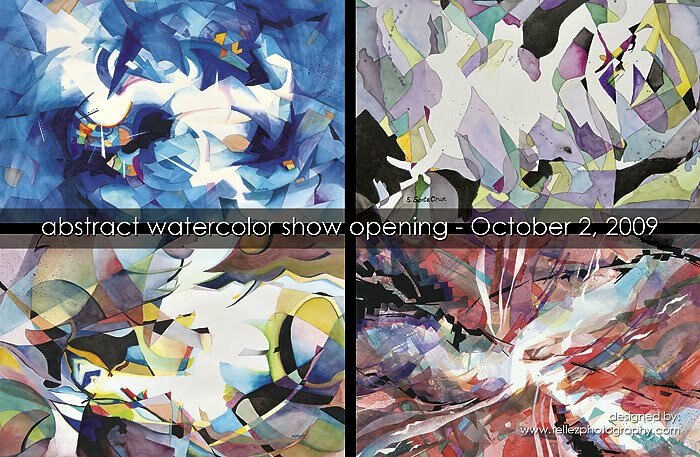 They would love to send you home with gorgeous art for your walls... a little eye candy if you will! Come celebrate with them, but come prepared to fall in love! P.S. I'm SO proud of you ladies!!! Way to go! Your mom is beautiful still! I couldn't agree more! I'll tell her you said so!